I wanted you to know how sincerely grateful I am for all the help your team provided me in my disciplinary process. Your staff attorney was wonderful and so supportive. 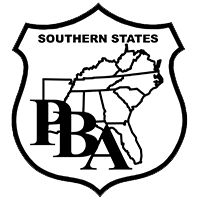 He assigned a PBA attorney for me and he did an outstanding job and I truly appreciate his help and legal counsel. He is top notch and I highly recommend him. Thank you P.B.A. for your support and assistance with this whole unfortunate circumstance.